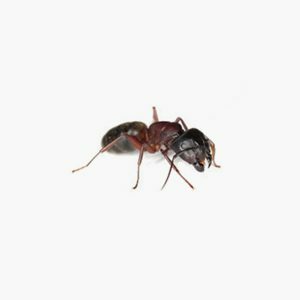 Are you caught with a carpenter ant problem? This often requires the intervention of professionals to ensure to limit the damage that could cause these invaders. 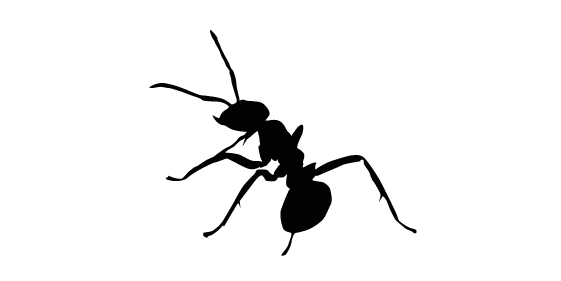 Groupe AZ Extermination specializes in eliminating carpenter ants. We offer a wide range of methods for achieving the invaders targeting their main nest. Our professionals work quickly identify the problem and determine the best extermination technique to use. Carpenter ants are known for digging tunnels and cause damage in the wood. Our team is committed to secure the area for you and your family while getting rid of ants. Do not wait to be infested! Carpenter ants are between 6 and 25 mm length. The workers usually are between 6 and 13 mm length. Reproductive individuals differ in their size, males measuring 9-10 mm in length, and females 12 to 25 mm. The body of ants is divided into three parts: the head, thorax and abdomen. The thorax met in the abdomen by a pronounced constriction. The antennas are bent and come in different joints. Males and females are winged at the time of mating, and their forewings are much longer than their hind wings. Do not wait to be infested! To exterminate carpenter ants, call Groupe AZ Extermination. His professional inspection is free, effective and very fast.